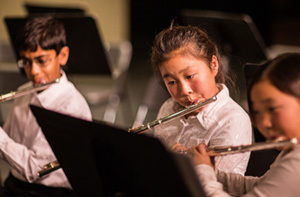 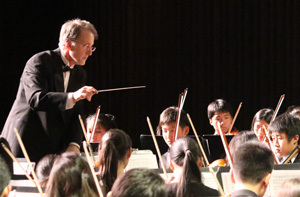 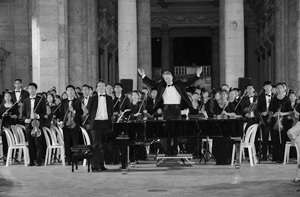 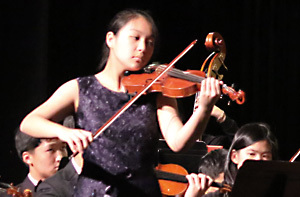 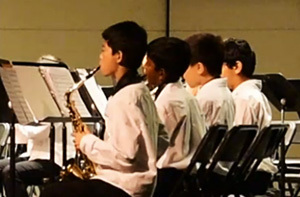 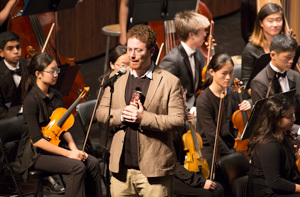 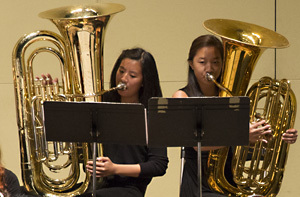 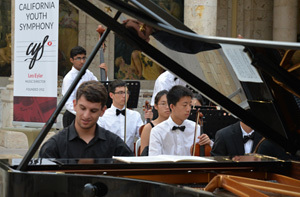 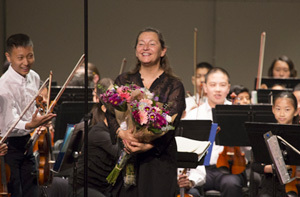 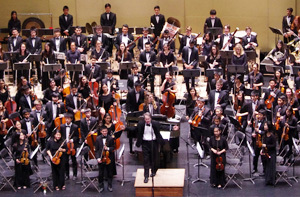 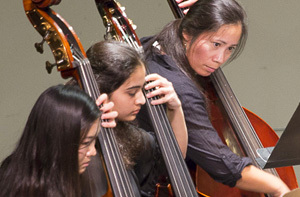 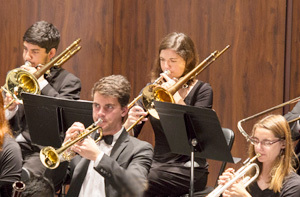 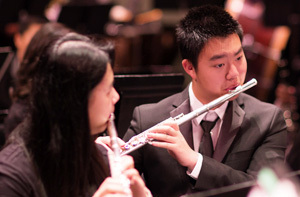 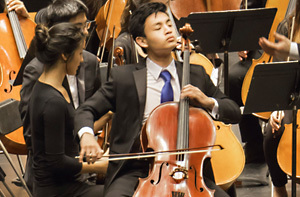 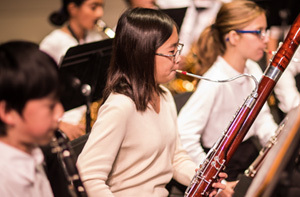 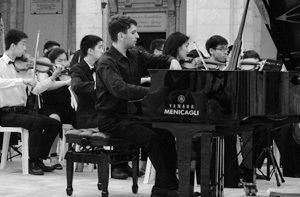 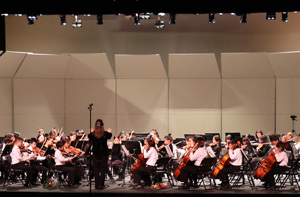 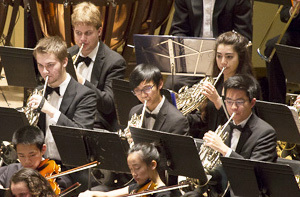 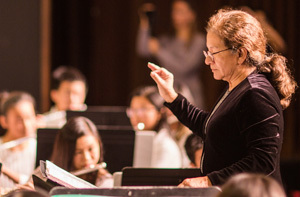 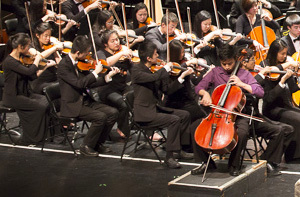 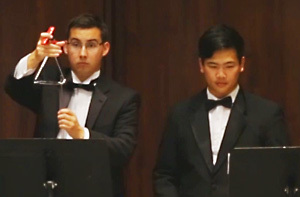 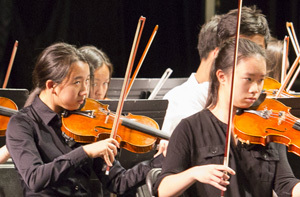 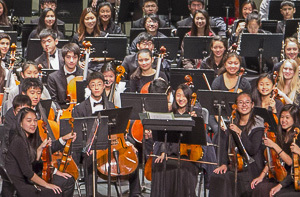 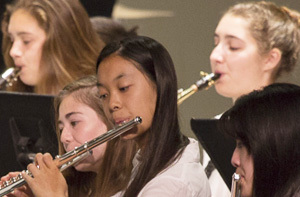 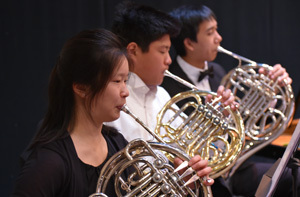 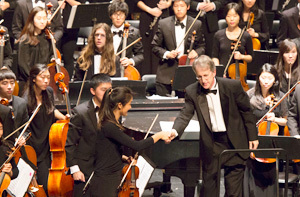 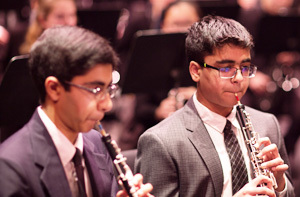 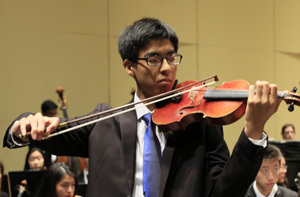 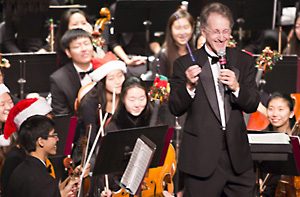 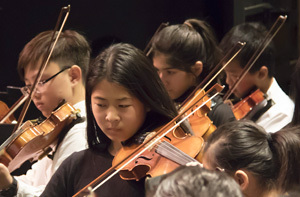 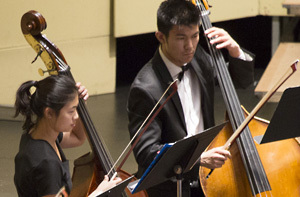 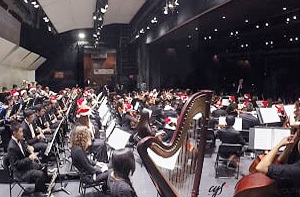 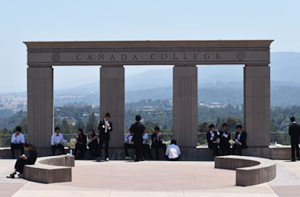 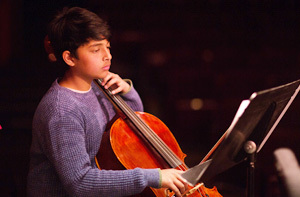 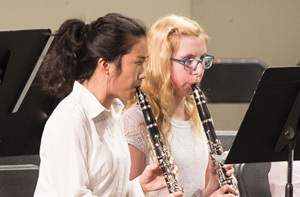 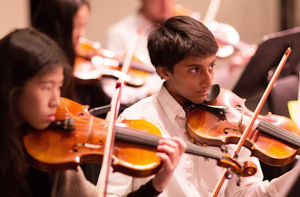 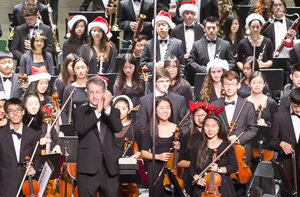 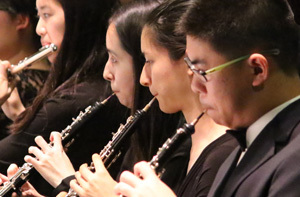 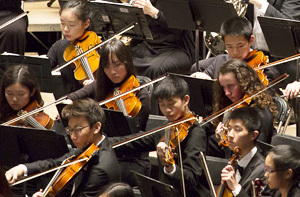 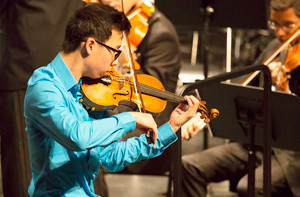 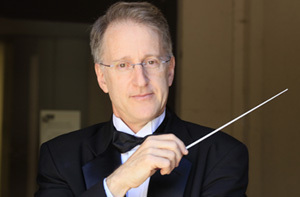 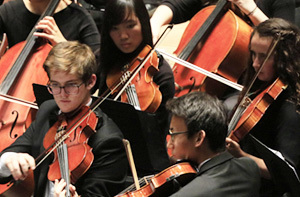 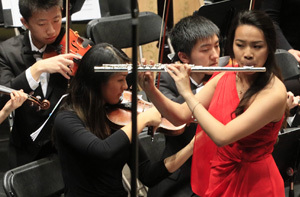 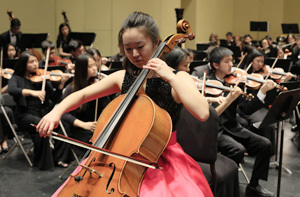 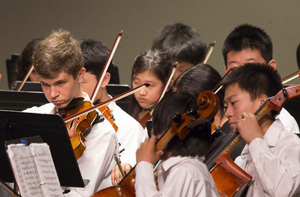 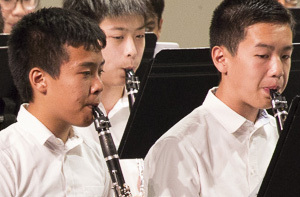 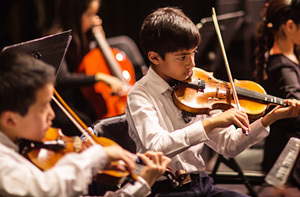 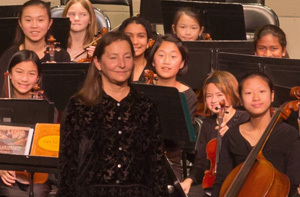 Since 1952, a significant number of CYS alumni have graduated from our orchestra or other CYS programs and have joined the finest orchestras in the nation. 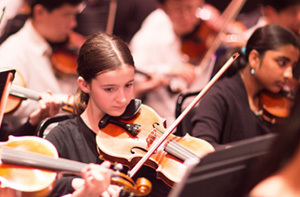 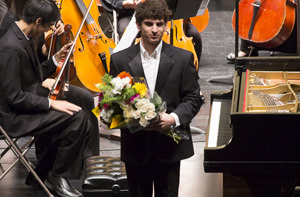 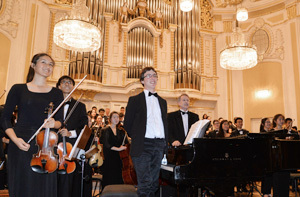 Others enjoy successful careers in performing arts administration or on the faculties of distinguished schools. 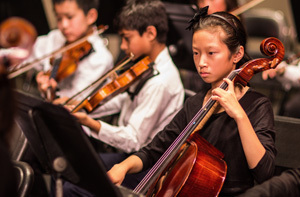 Their success speaks to the impact of our training program. 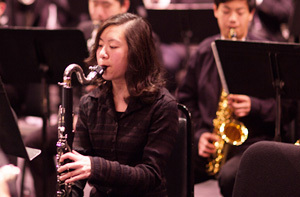 Tracking our alumni is a work in progress. 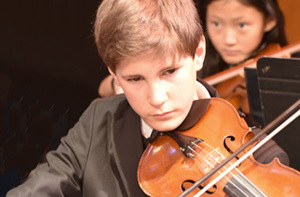 Please keep us informed by sending us a message - we value your updates!